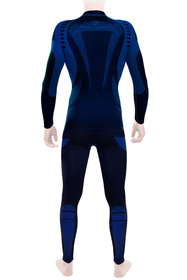 • Elastic baselayer trousers made of smooth, plain fabric. 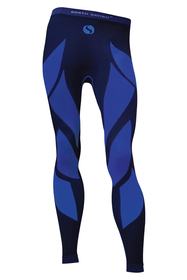 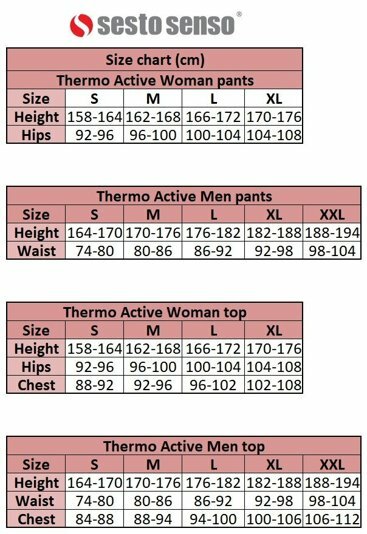 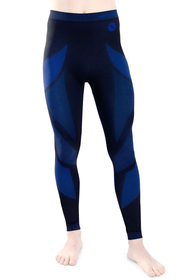 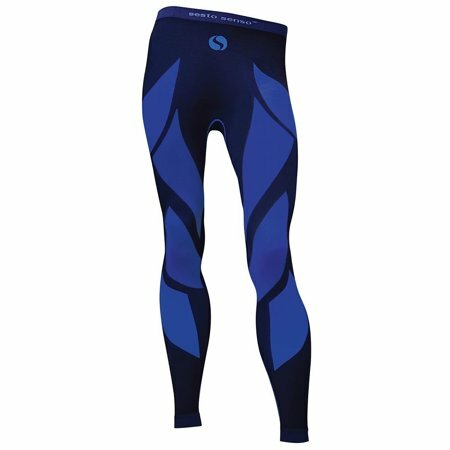 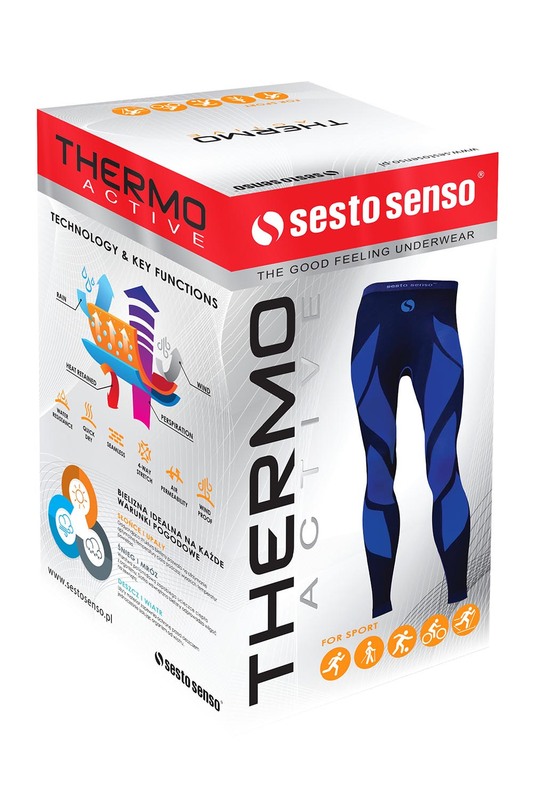 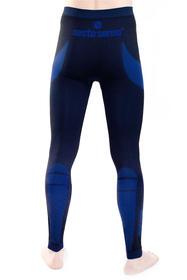 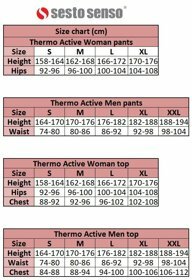 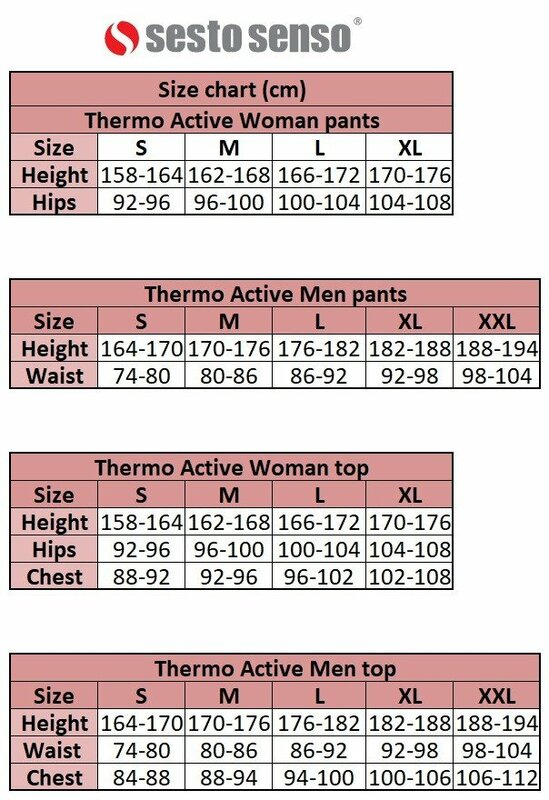 Thermoactive men's leggings - pants, long made of anti allergic and bacteriostatic fabric - double layered and breathable. Seamless finish, anti-abrasion elements. 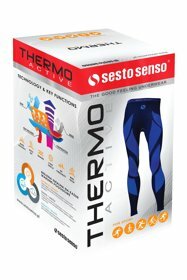 Your body stays dry during intensive workout. 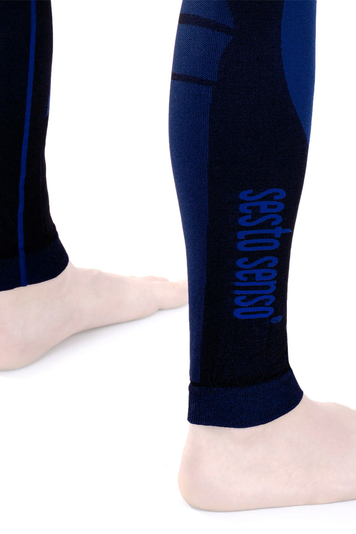 Composiiton: 96% polyamide, 4% elastane.